We are very excited to present this video for Google Cloud Search which will be released as a part of G Suite. 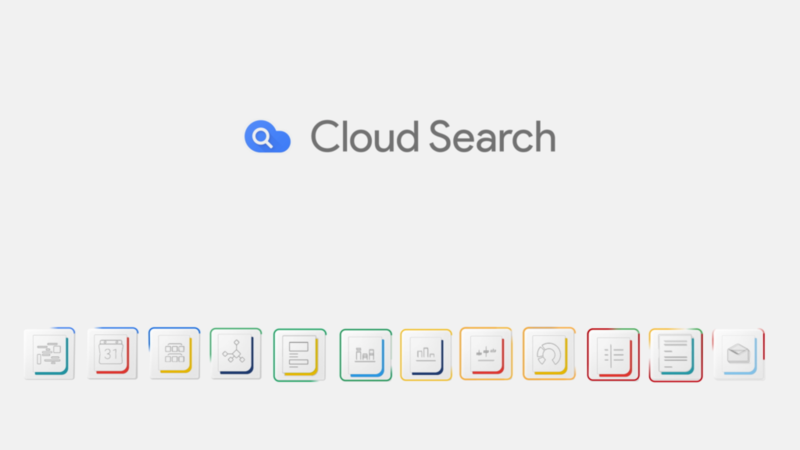 As an extension of Google search technology, Cloud Search utilizes machine intelligence to help you organize your everyday activities within G Suite. To check out the full video, click here!